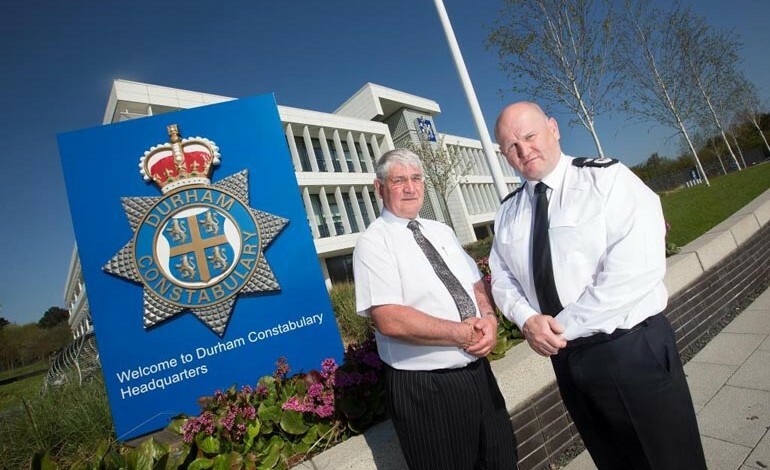 Durham Constabulary has been graded as outstanding across all areas of efficiency for the third year running. 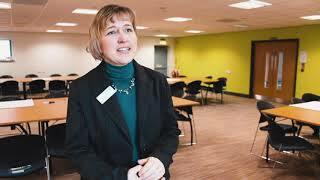 The report praised Durham’s culture of inclusivity and said the force has ‘an outstanding approach to seeking new ideas from its workforce’. In particular, it praised the 100 Little Things initiative which encourages staff to submit suggestions for improvements covering anything from the type of pen issued to officers, to new policies and working patterns.